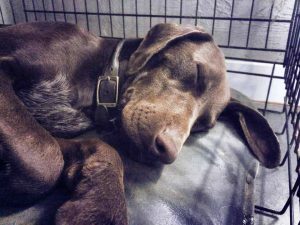 Lily’s barn dog day care accommodates up to 25 dogs each day. The centre is set in rural surroundings on the outskirts of Chippenham, Wiltshire. Our grounds and paddocks cover 5 acres of land with separate paddocks for large dogs, small dogs, puppies and dogs who need quiet time. 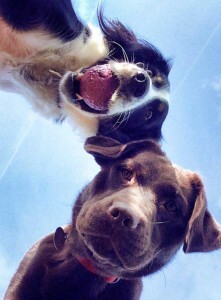 We collect dogs from their homes in the morning and return them to you at the end of the day . Your dogs will receive all the physical and mental exercise they desire with a variety of activities available on site to stimulate and work both their bodies and minds. 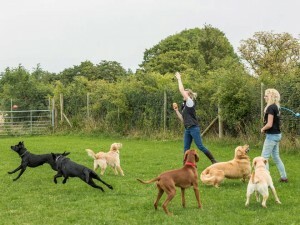 Our dogs have the freedom to socialise and play with each other under strict supervision and within small, specifically selected groups to compliment compatible personalities. 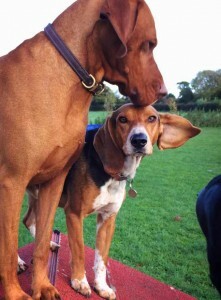 We have a resident dog trainer, Ros Kembrey who provides basic training as a part of the daily routine in daycare. We work on training good manners and polite behaviour as a matter of course. 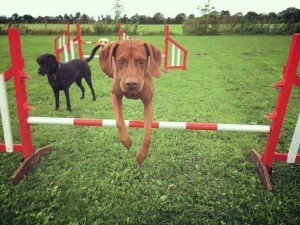 There is a broad range of agility equipment from jumps and high walks to weaves and tunnels suitable for all breeds so every dog, large or small can enjoy this activity. Most dogs still enjoy our (human!) company even though their canine friends are usually more fun and so there are plenty of cuddles to go around when they demand it! Exercise is an important part of your dogs routine but rest time is equally valuable even for the fittest and most active dogs. There are beds and rest areas all over the barn for our dogs to take time out and relax. 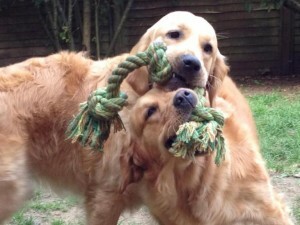 DAY CARE RATES – the day rate is £27.50 per dog or £40 for 2 dogs (from the same family). 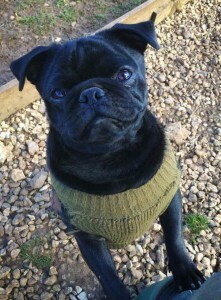 We offer a discount for regular dogs when booked into day care for 4 or 5 days in one week. 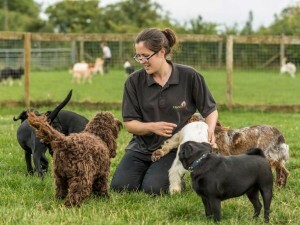 Lily’s Barn staff are all dog owners, they have much experience as well and ongoing training so our day care dogs have the individual attention they need. Our staff are besotted with dogs and dedicated to making sure our dog day care attendees have a full and happy day. We understand that all dogs have different needs and so we ensure that every dog who come to Lily’s gets tailored exercise, rest time and cuddles. 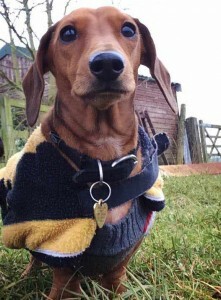 Every day at Lily’s Barn, whatever the weather, there’s a lot of fun to be had including country walks, agility exercises and play time with games and toys. Rest and plenty of cuddles are also structured into each day. 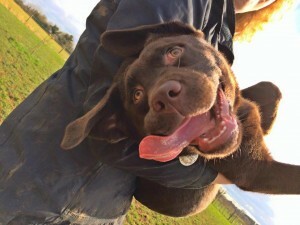 Each individual dogs needs are assessed routinely to ensure that every dog gets exactly whats needed. Lily’s Barn opened in 2007. The centre is named after our Springer Spaniel Lily, and our second Springer who joined the family in 2013 just had to be named Barney!